Drafty doors draining your wallet? Kenco Toyota-Lift carries a superior line of perimeter dock seal and dock shelter products. By closing off the gaps between the truck and the loading dock you can minimize energy loss during loading and unloading. Regardless of your industry’s application, dock seals and dock shelters are an easy way to help maintain a consistent warehouse temperature, and also protect your loads from weather, insects, and anything else Mother Nature can throw your way. 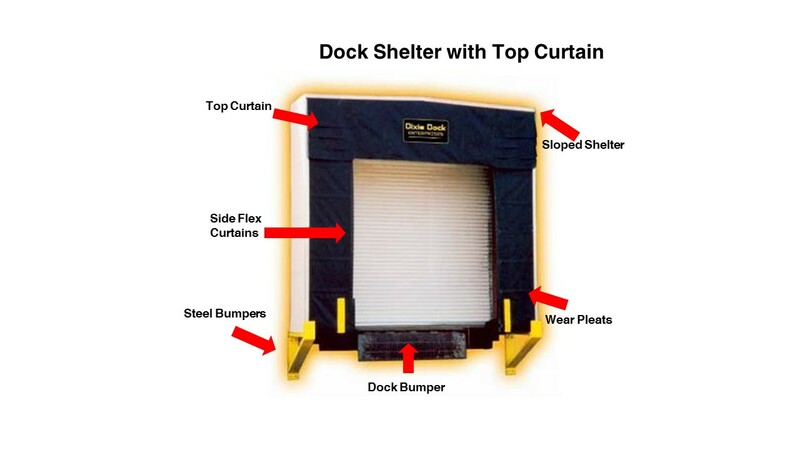 What is the difference between Dock Seals and Dock Shelters? Dock seals create an airtight fit. 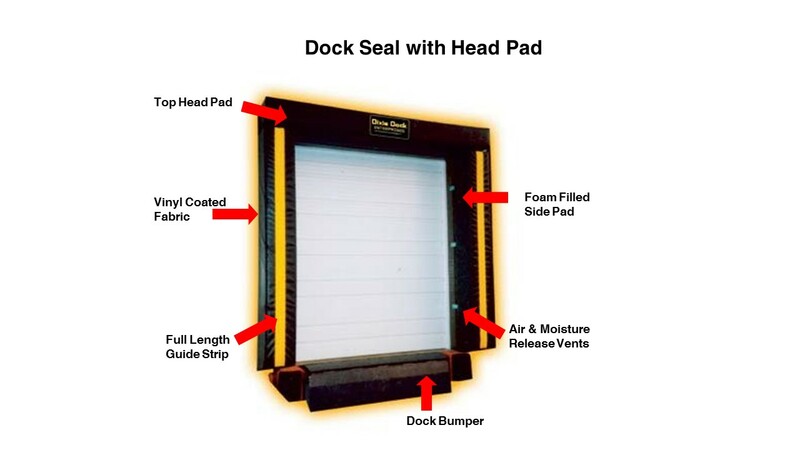 If your warehouse requires a climate controlled environment, or if you frequently handle delicate loads that cannot be exposed to outside conditions, dock seals are ideal because they provide a perfect seal between a loading dock and the truck. Dock Shelters are more flexible in terms of application use. If you have a variety of different trailer sizes that use the same loading area, or a larger size door opening a dock shelter is the better choice because they are adjustable. Both are great ways to save on energy costs and protect delicate loads. Seal it shut! Call us today toll-free @ 1-800-259-5593 for your free dock surveys and estimates.